Seein' is believin'! The cosmetic appearance and fabric texture of synthetic leather is manufactured to resemble traditional leathers such as cowhide and pigskin and provides consistent quality and appearance. Stable material cost and product availability assures consistent supply and pricing. Synthetic drives are chrome free. 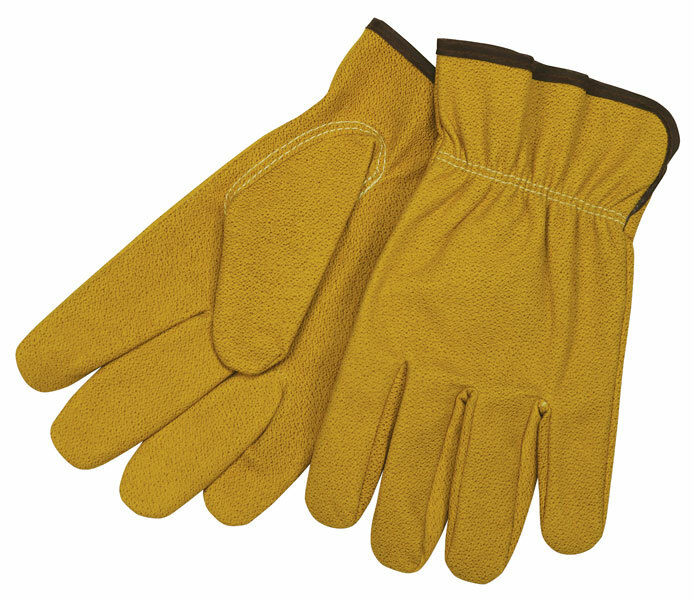 The 3720 series features a gold grain pigskin texture, keystone thumb, and shirred elastic back. **Synthetic Drivers not to be used around open flames or heat.